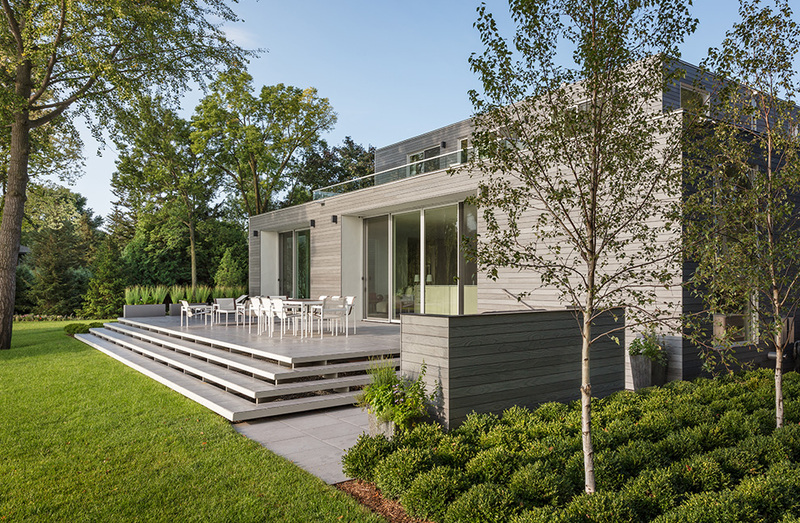 The Wayzata Residence is positioned on a broad, flat, shoreline site, providing expansive views across Browns Bay of Lake Minnetonka. The main rooms open as a series of interconnected spaces transitioning from the street to the lake, with the utility and storage functions gathered to the northwest to block sound from a nearby road. The main floor includes all living and master suite spaces, with the second floor for visiting children and their families. 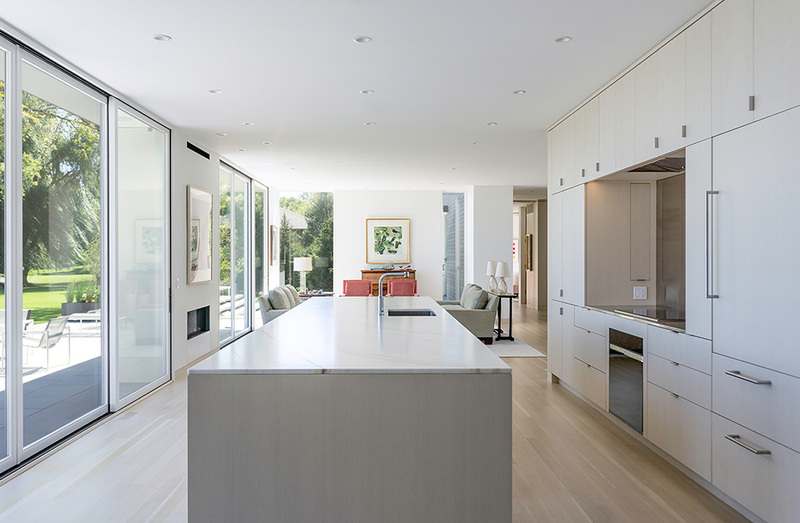 Windows and skylights bring daylight into all occupied spaces. A west-facing balcony on the second floor opens to the sky and provides a winter view to Lake Minnetonka across the point. 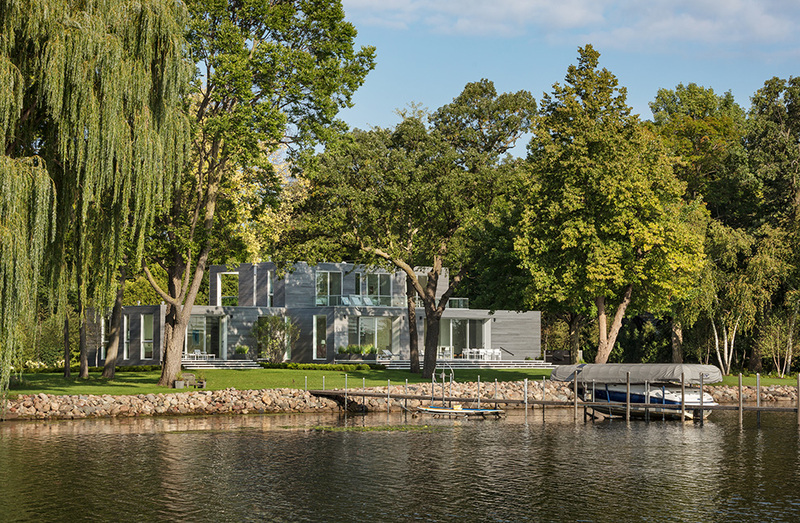 As avid sailors and long-time residents of Lake Minnetonka, the clients wanted the design of their new home to feel like a lake house. 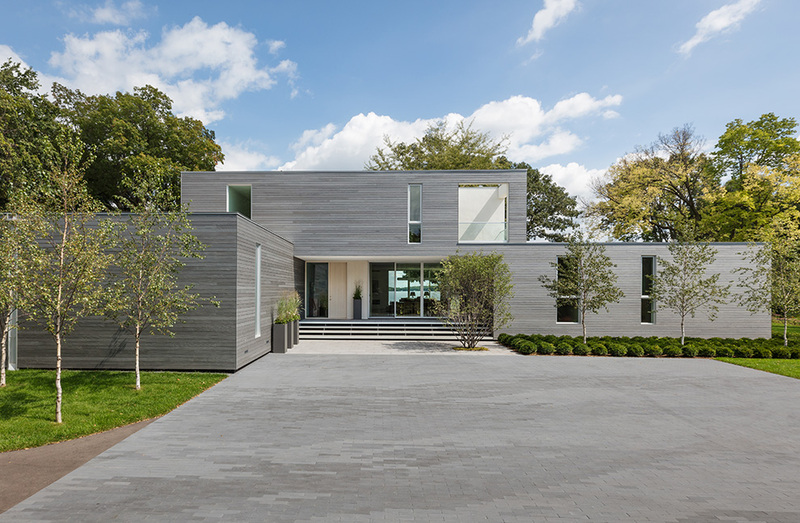 The light and airy color palette and extensive use of wood for the façade and interior finishes gives the house a casual lake house atmosphere, fit for both large and intimate gatherings where visitors can admire the lake and surrounding landscaped site from the expansive patios and open living spaces. 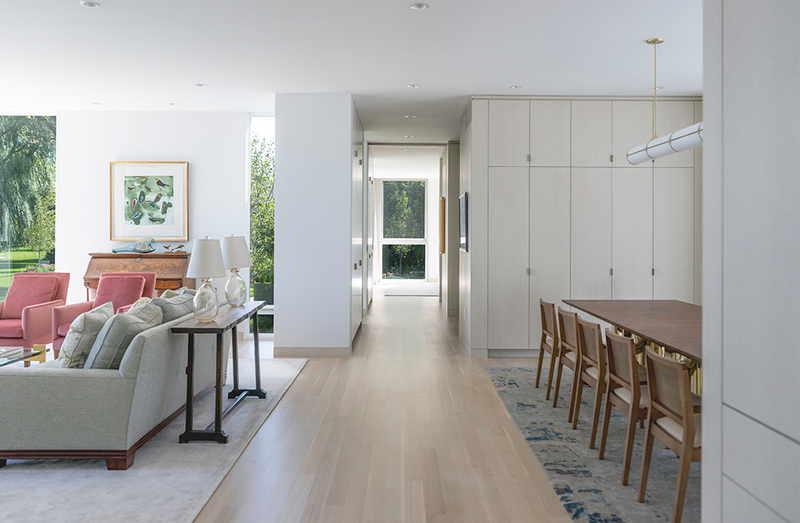 Bright white and white-washed oak walls provide a backdrop for the client’s art collection while also creating framed views to the site beyond.